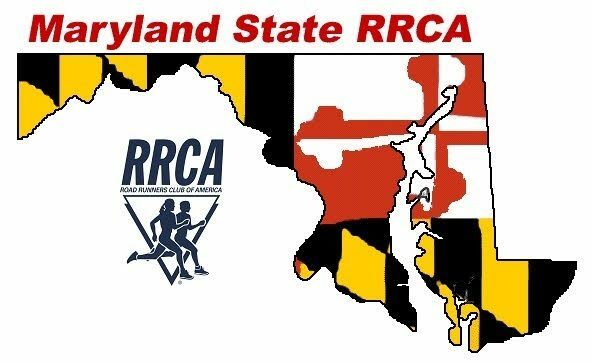 The Maryland Women’s Distance Festival Grand Prix Series is sponsored by the Maryland RRCA and its participating RRCA clubs. Our WDF Grand Prix Series features 5K (3.1 miles) races for women runners and walkers of all ages and abilities. Women who complete 4 or more of the following races are eligible to receive the WDF PARTICIPATION AWARD. For more information about the individual races, please visit the Club web sites listed, contact the race directors as indicated, or email joannemallet at verizon dot net.